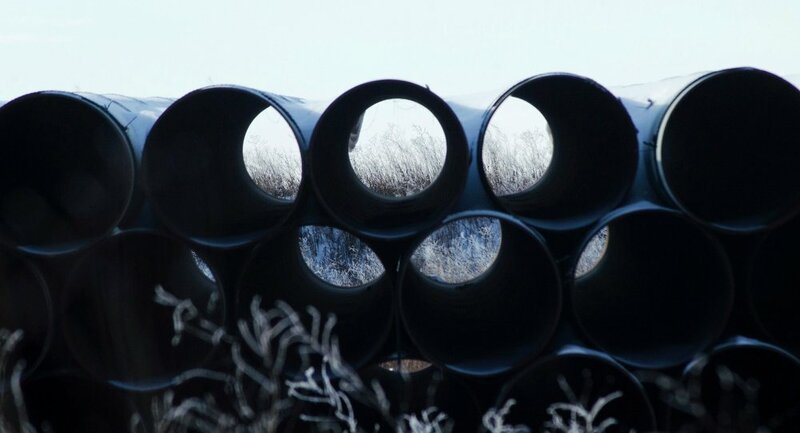 MOSCOW (Sputnik) - TransCanada's Keystone XL oil pipeline suffers another setback as a federal judge in Montana has issued an order blocking its construction, which was previously approved by the US State Department, media reported. Thus, the court supported claims of various environmental groups and native American tribes that protested against the project, which traverses sacred tribal lands and could pollute local waters. According to the media outlet, the court decision requiring further environmental analysis once again throws into doubt the future of the project. Earlier this year, reports emerged that TransCanada, the developer of the Keystone XL oil pipeline, plans to start the construction in 2019. Prior to that, the court in Montana ruled that the company must conduct an additional environmental review of the pipeline's new route. On September 21, the State Department published an environmental assessment of a new proposed pipeline route through Nebraska, concluding that it does not threaten local waters or flora and fauna. In March 2017, the State Department issued a permit for TransCanada to construct the $8 billion Keystone XL pipeline immediately after Trump approved the pipeline deal. The Keystone XL pipeline is the last section of the entire Keystone project that remains to be constructed. Former President Barack Obama had previously blocked the project in 2015.